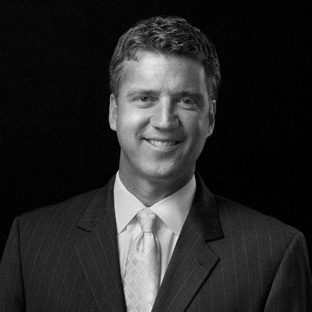 Joe Foley is a principal with Thielen, Foley & Mirdo, LLC. He is a trial lawyer with more than 15 years of experience who concentrates his practice in insurance defense litigation and workers' compensation. Mr. Foley frequently serves as an arbitrator, assisting parties to resolve disputes in an equitable manner. He also serves as a court-appointed Guardian Ad Litem representing the interests of children in litigation matters.